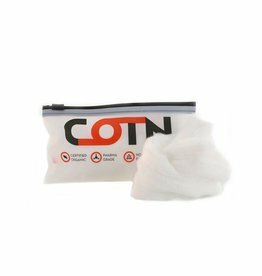 Cotn is a proprietary blend of fibers grown in the USA. 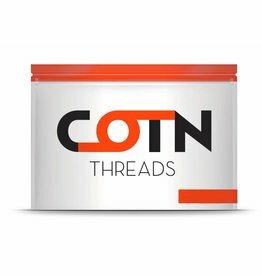 We have heard all of the great feedback about how great our cotton is with Cotn Threads, that we decided to make Cotn lumps available for all builders. 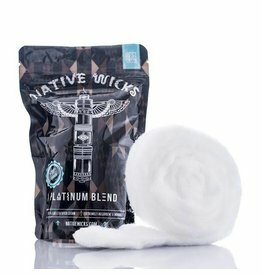 Threading has been reinvented completely. 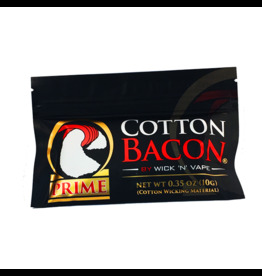 No longer will it be a time consuming, frustrating task that takes away from ease, convenience and relaxation factor that comes from vaping all together. 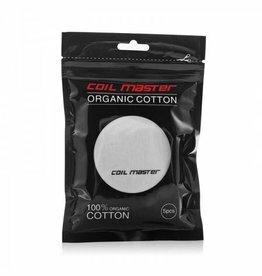 These Coil Master Japanese Organic Cotton comes in a pack of 5 large pads, and are of spectacular quality. 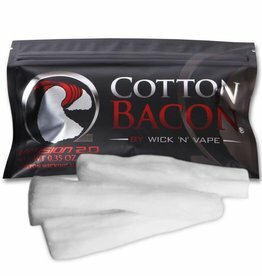 Cotton Bacon Version 2.0 has been specifically formulated for vaping.